And if you buy a Trump Schlepping Papa Johns after this, I hope you kids pimp slap you all the way to Birmingham. 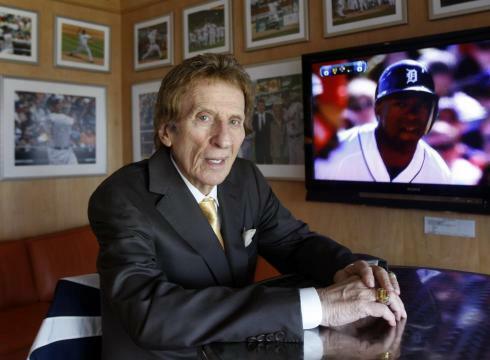 Less than a week ago, when the death of Little Caesars founder Mike Ilitch made news, his family shared stories of his vision, work ethic and love of the Detroit community. He was the son of immigrant parents. He opened his pizza franchise’s first location by the time he was 30. He owned two of the city’s major sports teams, the Red Wings and the Tigers. He also paid the rent of civil rights icon Rosa Parks for 11 years. “It’s important that people know what Mr. Mike Ilitch did for Ms. Rosa Parks because it’s symbolic of what he has always done for the people of our city,” federal appeals court Judge Damon Keith, a Detroit resident, told Sports Business Daily. In 1994, a man broke into Rosa Parks’ residence in Detroit and assaulted and robbed Parks, who was 81 at the time. Following the attack, Keith put out an inquiry to find a safer home for Rosa Parks. Ilitch read about the plan in the newspaper and called to offer his support. Ilitch pledged to pay Parks’ rent indefinitely. Mike Ilitch paid her rent until she died in 2005. 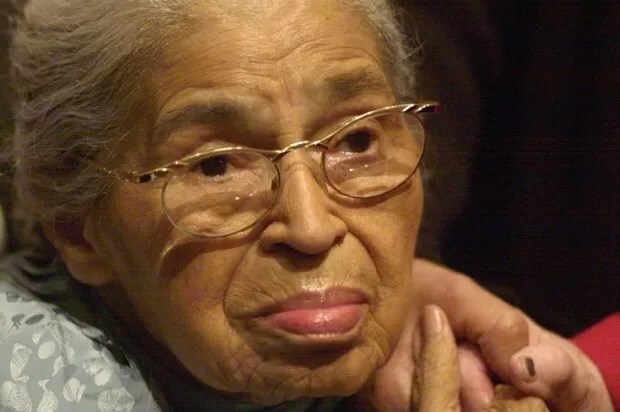 Rosa Parks was most known for launching the Montgomery Bus Boycott in 1955, by refusing to give up her seat to a white passenger in Montgomery, Alabama. 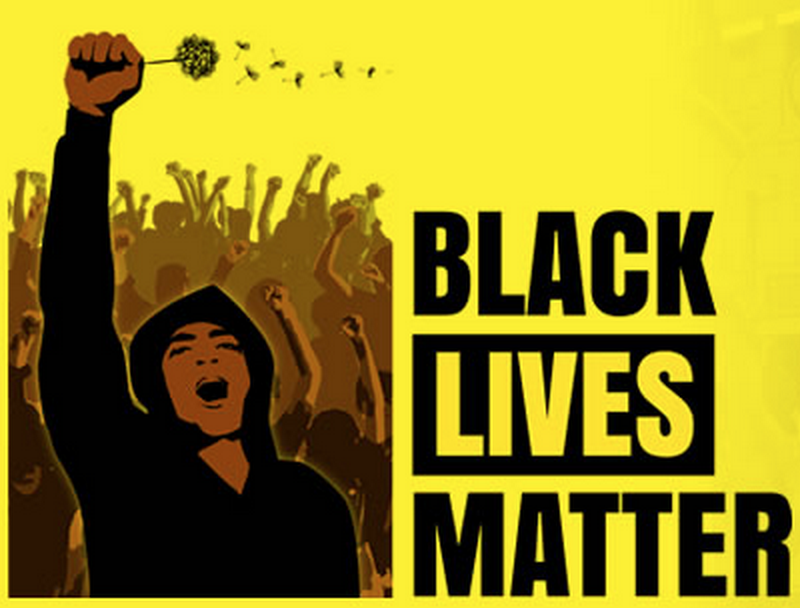 But Parks’ activism work began more than a decade prior. She joined the Montgomery chapter of the NAACP in 1943 and remained a fierce advocate for civil rights and against domestic violence and sexual assault until the end of her life. These FA’s need to be fired, as they are endangering passengers. It was merely a few days ago when Tamika Cross, MD, another young, black physiciandescribed a very similar situation happening on a different Delta flight. In Cross’s situation, the passenger was unresponsive, a seemingly life-threatening situation in which every second counted. What exactly is it that inspires seemingly normal people to prevent qualified individuals from offering their professional assistance? In life-or-death situations, do we really have time to be prejudiced? One can only hope that by sharing their stories, women like Cross and Denmark can begin to receive the respect that others — particularly older, white men — enjoy without needing to jump through hoops to prove themselves. And to those last words, we’re happy to give her more than the benefit of the doubt.